Randolph Linn, 52, accepted a plea deal in which he pled guilty to all charges in connection to setting a fire in the prayer room at the Islamic Center of Greater Toledo on Sept. 30. Under the deal, Linn is expected to serve 20 years in prison instead of 40. Linn explained to the court that he had gotten “riled up” after watching Fox News. 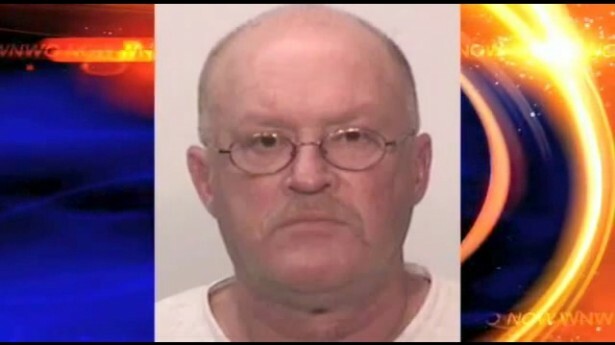 Linn claimed that he had consumed 45 beers in the 6 hours before leaving his Indiana home to set fire to the mosque, which he had discovered while working as a truck driver. Linn is due back in court on April 16, 2013 for a formal sentencing. A survey released by Fairleigh Dickinson University earlier this year determined that Fox News viewers were actually less informed that Americans who watched no news at all. In fact, at least seven studies in recent years have confirmed that Fox News viewers are more likely to be misinformed than other Americans.